This photo was taken on Pond Island in Maine. Seaweed and stone collected from the beach in my backyard. 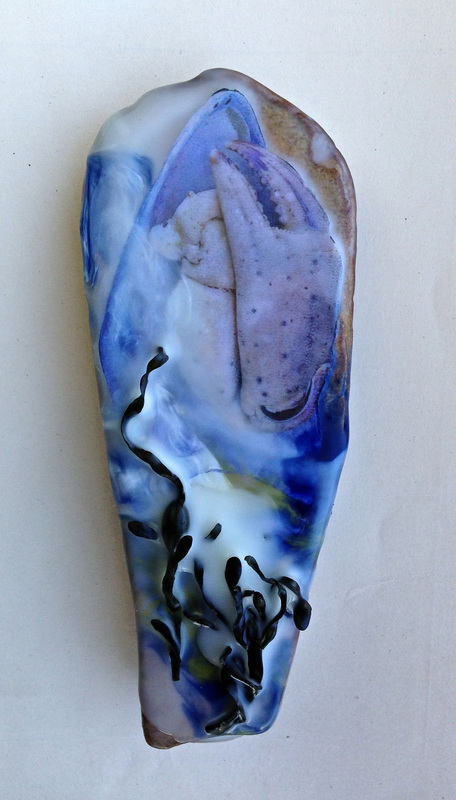 This entry was posted in Uncategorized and tagged art, crab, encaustic, stone. Bookmark the permalink.